Again this year, Guests can enjoy this entertainment program inspired by the colorful, Japanese style of “natsu matsuri” or summer festivals. 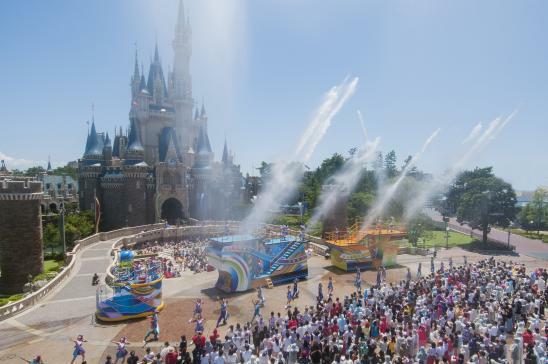 “Sansui” refers to “sparkling sun and water” and in the program tons of water will spray out over the forecourt in front of Cinderella Castle and along the parade route around the Plaza for a fun and refreshing time. In this season of summer festivals, Guests gather as five floats, large and small, make their way to the Castle Forecourt and Plaza. In addition to the popular Disney songs, the theme song for the Tokyo Disney Resort 35th “Happiest Celebration!” is heard in a summer festival arrangement with Japanese drums, flutes and other instruments. 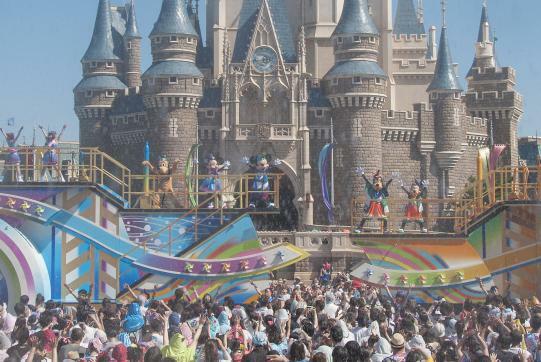 The Disney Friends, dressed in colorful Japanese fashion, appear on the floats and spray the Guests with water. Mickey Mouse, Minnie Mouse and their friends take the lead, clapping rhythmically and calling out to the Guests in a lively way. The special ambience of a Disney-style Japanese summer festival reaches the heights as Guests and the Disney Friends join together in the fun. Note: Water will spray from the five large and small floats primarily in front of Cinderella Castle and along the parade route around the Plaza. There will be about 60 types of items themed to Japanese summer festival. Products designed with the Disney Friends as they appear in “Sansui! Summer Beat” will include plush badges, towels and other items perfect for souvenirs and gifts. Guests will also find colorful items with designs of Chip ’n Dale, along with T-shirts, shorts, and other items that can be worn in the Park. The pictured items are available at Disney & Co.
Notes: Special merchandise will be available from July 8, 2018. Delicious treats that taste as good as they look are themed to popular snacks found at Japanese summer festivals, with a distinctive Disney touch. 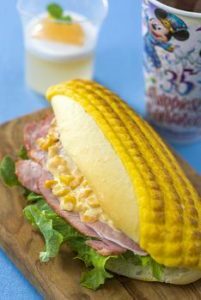 At Sweetheart Cafe, Guests can enjoy a sandwich shaped like grilled corn-on-the-cob, and at Restaurant Hokusai Guests ordering the special menu featuring chirashi-zushi can take home a pair of souvenir chopsticks. Also available during the special event will be a dessert that comes with a Chip ’n Dale souvenir cup, and a dessert that comes with a souvenir plate. Notes: Special menu items will be available from July 8, 2018. The contents of the menus may change and some items will only be available while the supply lasts. The decorations in front of Cinderella Castle and around the Plaza, from parasols with Japanese elements in their designs to broomsticks from the Disney film Fantasia and more, will enhance the ambience of a Disney-style summer festival. Guests will also find a photo location showing Mickey Mouse, Donald Duck and Goofy playing a Japanese drum. 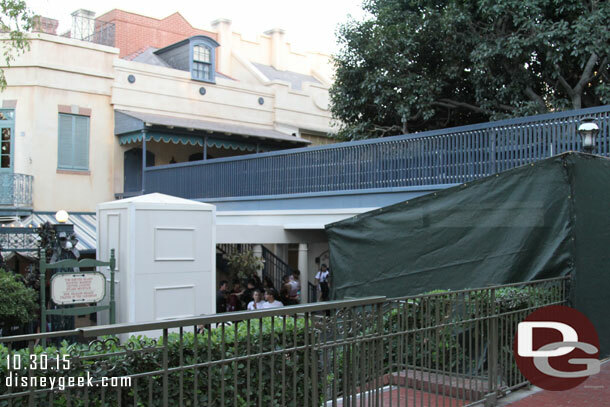 Another photo location will feature Minnie Mouse, Daisy Duck and Clarice playing Japanese flutes. Guests can pose in front of the Mickey-shaped Japanese drum for a unique keepsake photo. 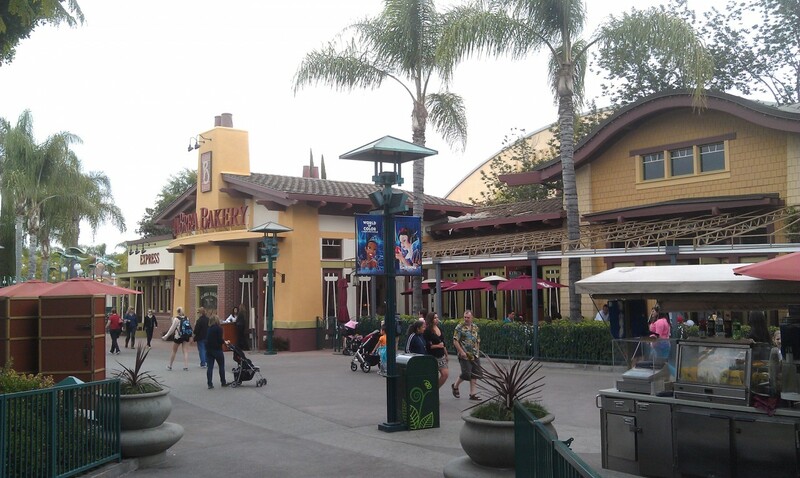 The La Brea Bakery reopened this morning.